Bundesligen TV – With the Federal League starts TV Science TV GmbH own TV channel for sports fans. Reports from the training, interviews with players and the press. First of all, stands at the station while the Bundesliga at the center, but the program is also available on the coverage to other sports leagues and their federal extended. 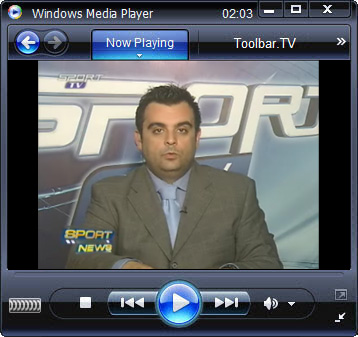 Sport TV – Every evening main sports news of the SPORT TV with all the issues, reports and interviews. Sports information broadcast, football, basketball, volleyball, water polo and motor sports, with talk show on sports, cultural events for the Piraeus and the surrounding municipalities, with a rich sports magazine, documentary, emissions, and ground game. SpeedUp-TV – is a channel group on the important German and international sporting events can see. We turn each channel, each with the first free event, which we transferred into this sport. 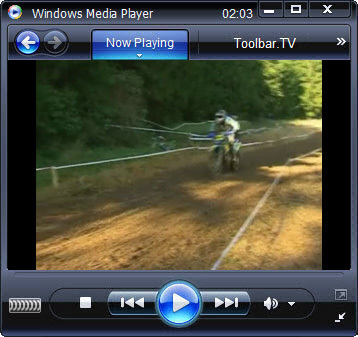 Motorbike TV – is a Sport Channel from Germany which provide information from the motorbike’s world. All the latest news events reviews and bike tour guides with motorbike video to keep you up to date with the world of motorcycles.